This works great on EFI machines, but on machine using the plain old BIOS the other method must be used. It worked in Ubuntu 13.10 with NVIDIA driver 319. Thanks! Wow! Perfect works on Linux Mint 16 Cinnamon x64!! Thanks. this freaking solution not only bring back the splash screen in my Ubuntu Gnome 13.10 (after nvidia drivers) but also cuts in half my boot up time!! Tank you! Worked perfect for me on Lubuntu 13.10 . If you play games (steam), DO NOT use this solution! My games do not start after doing this "fix". Steam games run just fine with this solution, it's your PC you need to fix. worked perfect on ubuntu 14.04 and Nvidia drivers. Thanks!!!!! I scoured the internet on how to fix this issue and your instructions definately worked thank you!!! Worked perfectly under Linux Mint 17 64 Bit! Thanks! Works fine on Ubuntu 14.04 ! Yessss! Worked for LM Cinn. 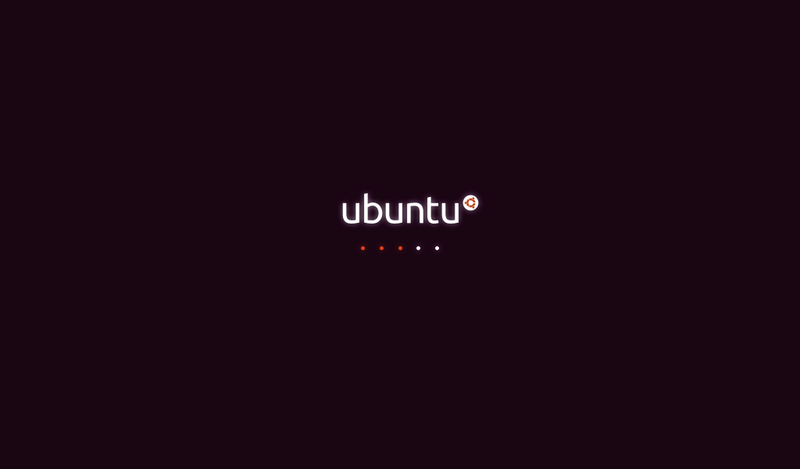 17.1 64bit.Beautiful Splash screen. Linux Mint 17.3 (64-bit), driver nvidia-352 (v352-63-0): not a solution anymore. Driver _changes_ the splash screen to some (nvidia?) splash.